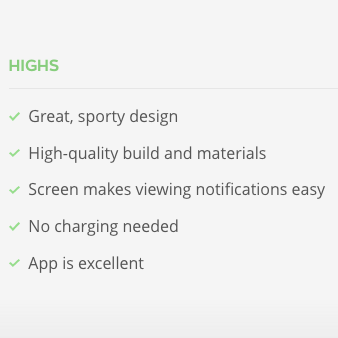 A robust, reliable platform to build Smartwatches. 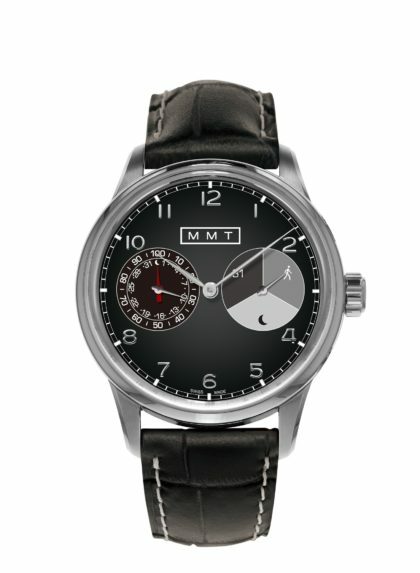 MMT offers a tightly integrated End-to-End Solution for Horological Smartwatches: Firmware, iOS and Android Apps, Cloud, Manufacturing and Service Applications. MMT modules have been implemented by brands such as Frederique Constant, Movado, Mondaine, Ferragamo and Alpina. We have a production over +150’000 modules. We offer brands a proven platform, ready for immediate deployment. 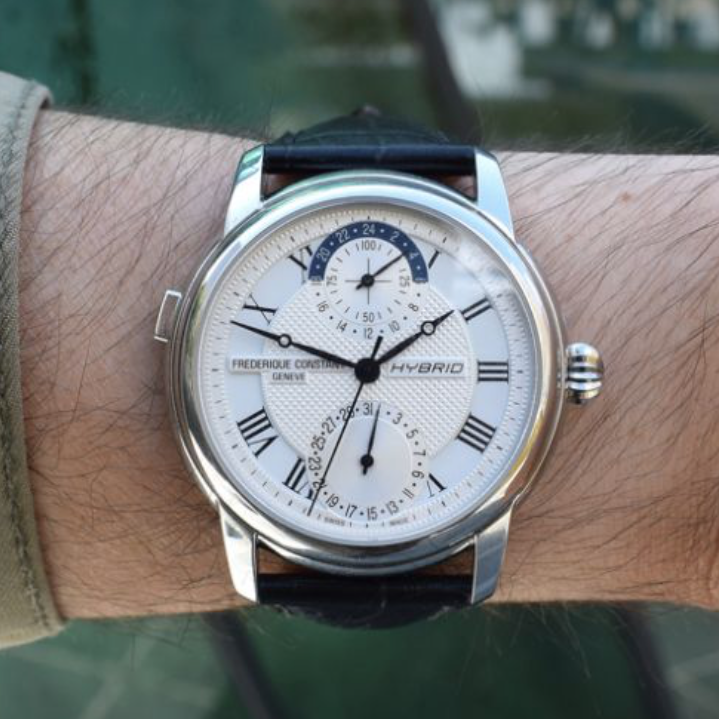 The recently introduced Frederique Constant Hybrid Manufacture is the result of close collaboration between MMT and the Watch Manufacturer. MMT developed the PCB, Apps and Cloud. is developed and produced by MMT. 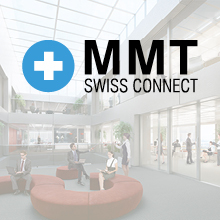 We are looking forward to work with partners, growing the MMT SwissConnect platform. 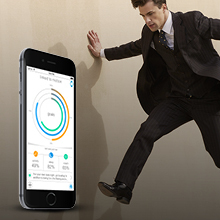 MMT sees health and wellness as a core part of its app, services, and wearables strategies. 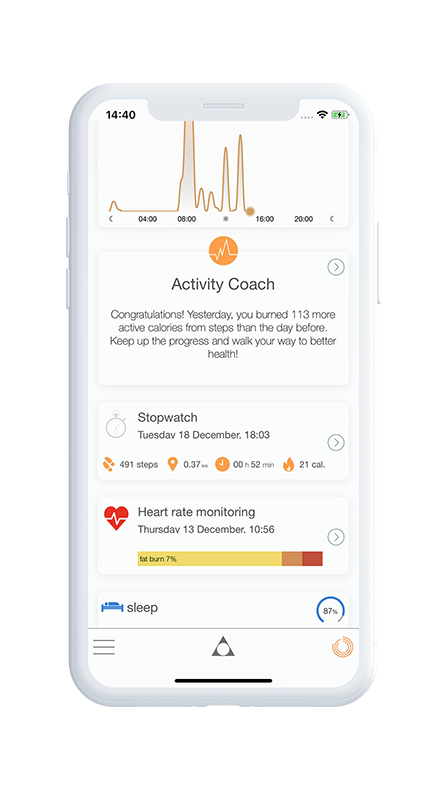 Now the company will start to provide meaningful Health Insights, collaborate with leading universities in academic research, add sensors, and more. 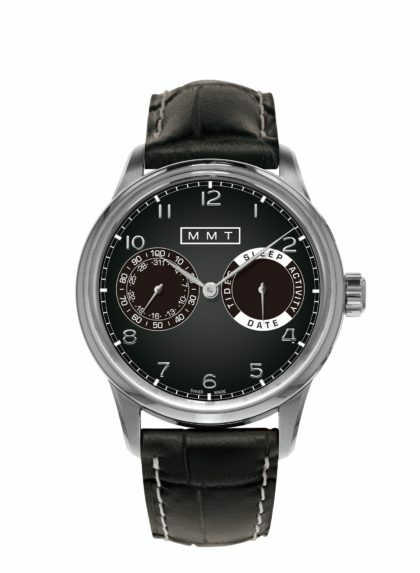 We designed the first Horological Smartwatch. This was just the beginning and we have many options. Based on different gearboxes, please find below some possibilities. Please feel free to contact us for a discussion. 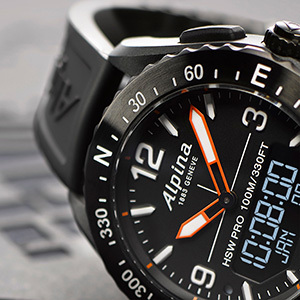 The MMT-283 ANADIGIT Caliber and Apps power the AlpinerX Outdoors Smartwatch. 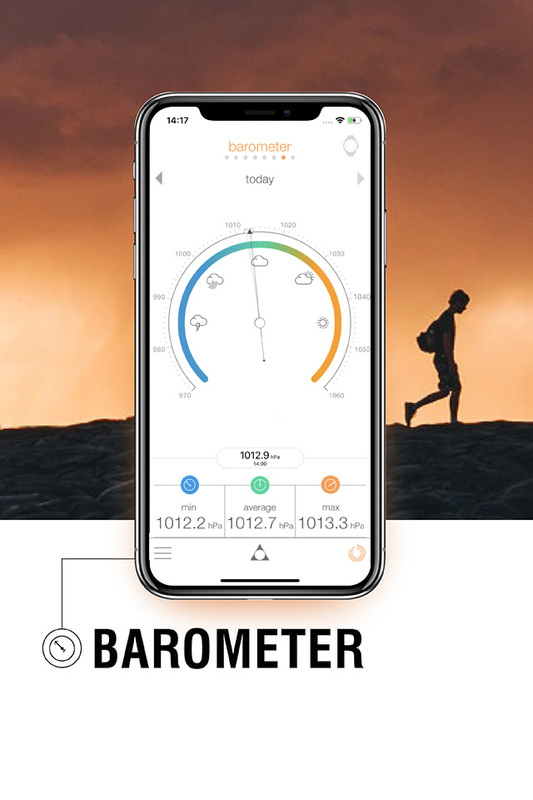 Our altimeter function gives you the altitude by measuring the accumulated atmospheric pressure on location. During a walk in the mountain you can see the altitude in real time on the digital display. The measurements will be updated while you walk and can be read continuously. The entire watch is built to be you best companion in all your adventures and give you specific advice when you need it most. 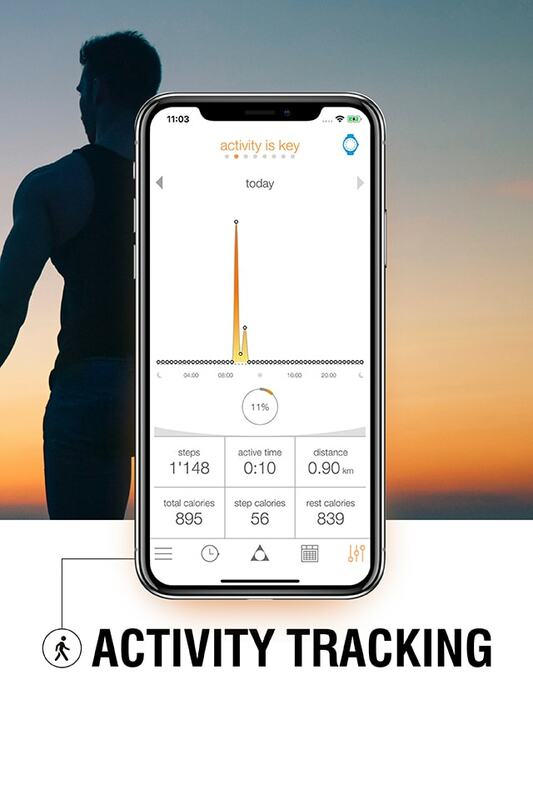 Keep track of daily steps, calories burned, and total distance achieved. You can also define your own objectives. Wear your watch at night or put it under your pillow to record your sleep. 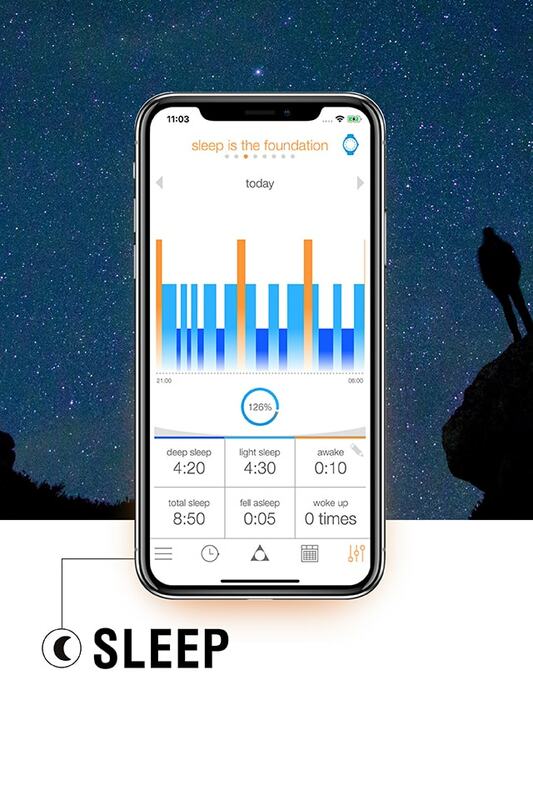 Our smart sleep alarm and the resulting analysis, will wake your up bright and refreshed. Temperature is measured at regular intervals by the embedded sensor. 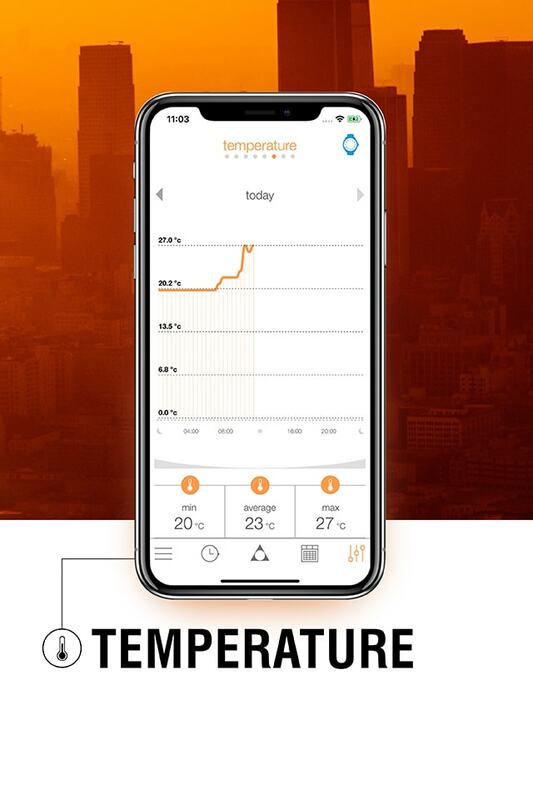 The companion app visualises variations of the temperature on a graph. Regular measurements of atmospheric pressure give you the weather trend. 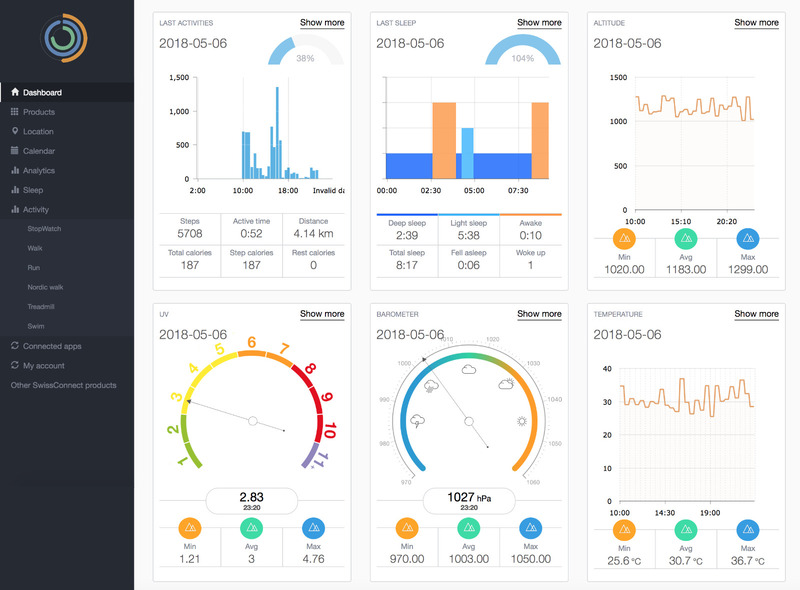 You can also quickly check any pressure change on the graphs displayed in the application. 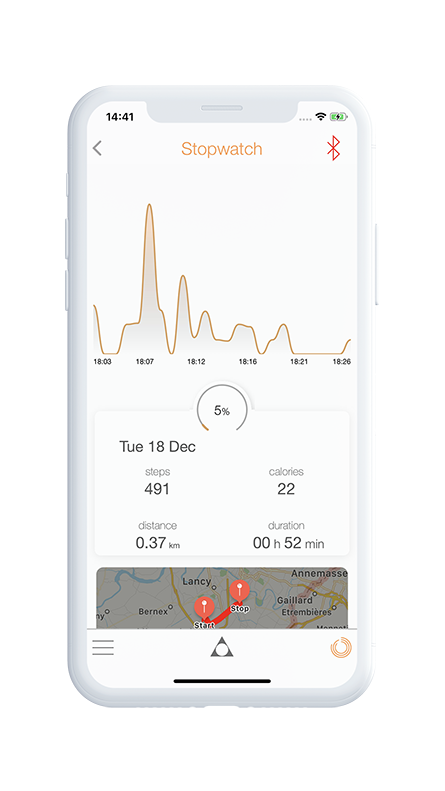 The connected GPS records your courses, walks, runs, etc. 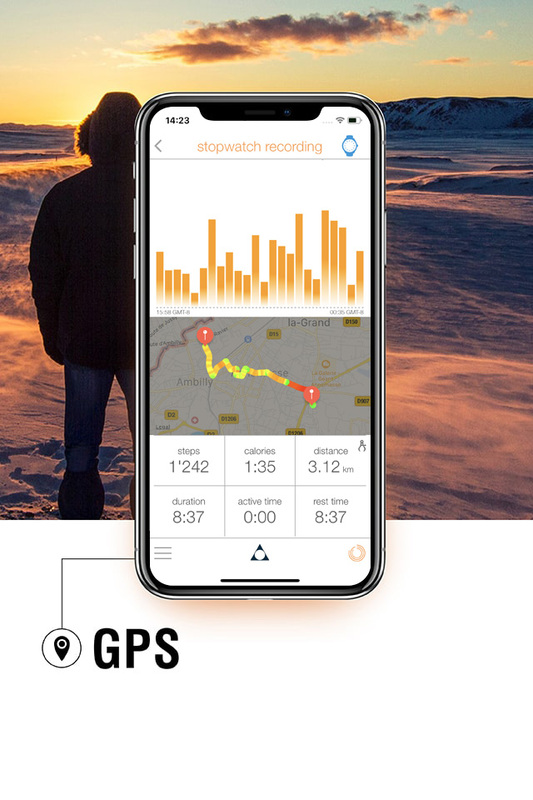 Start and stop recording from the watch, you will see your course on the map, with altitude and activity data. Know when to protect your skin and eyes. 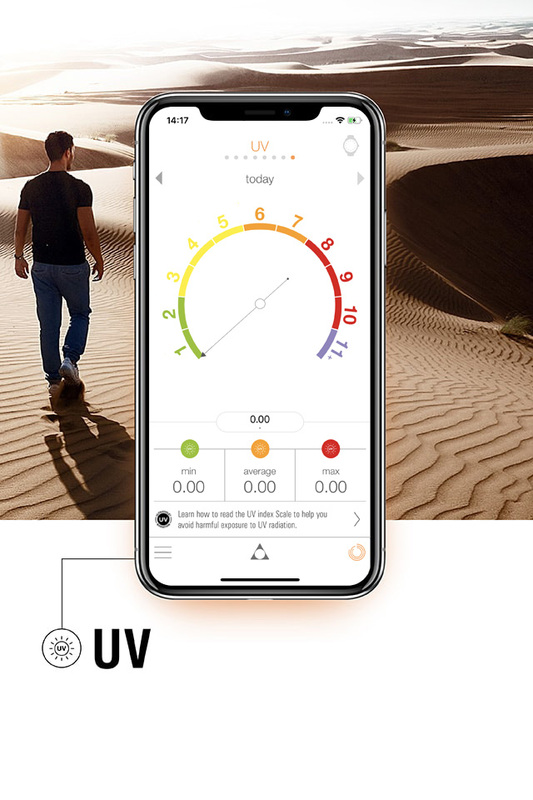 A feature pertinent at altitude where the UV rays are less filtered by the atmosphere. Our Cloud Journey. Learn more about SwissConnect's ongoing journey with the cloud and our innovative use of security offerings to reduce risks and improve the privacy of information. MMT is part of the “swiss made software” label and dedicated to promoting the Swiss software sector both in Switzerland and abroad. 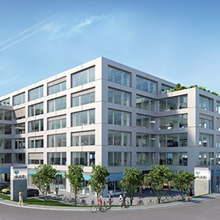 “swiss made software” supports the Swiss start-up scene. It is associated with Swiss values such as quality, reliability and precision – in particular in software development. 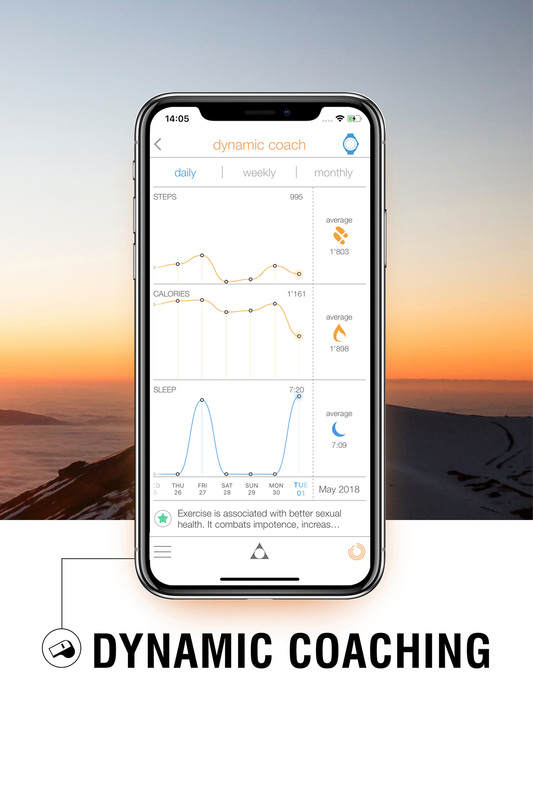 “swiss made software” partners with Swiss software companies that are innovative, open and flexible. 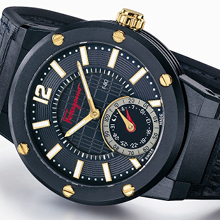 A robust, reliable platform to build Smartwatches. Accelerate Time-to-Market. Gain Insights.